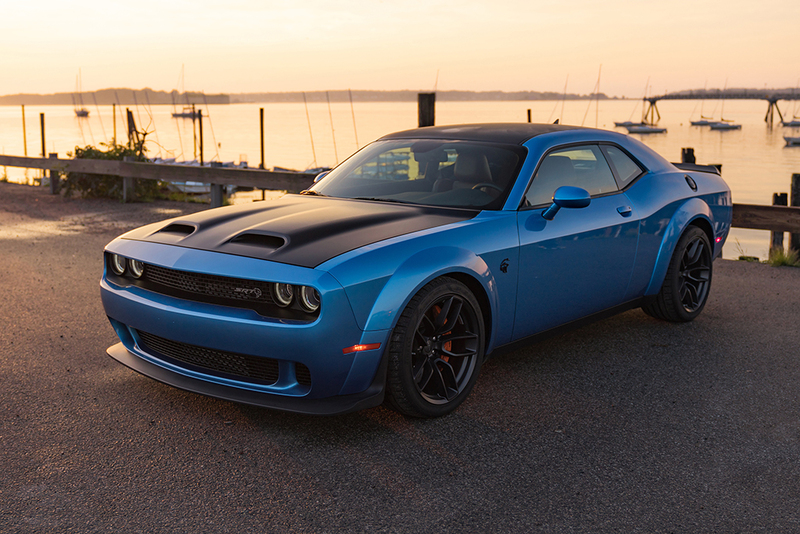 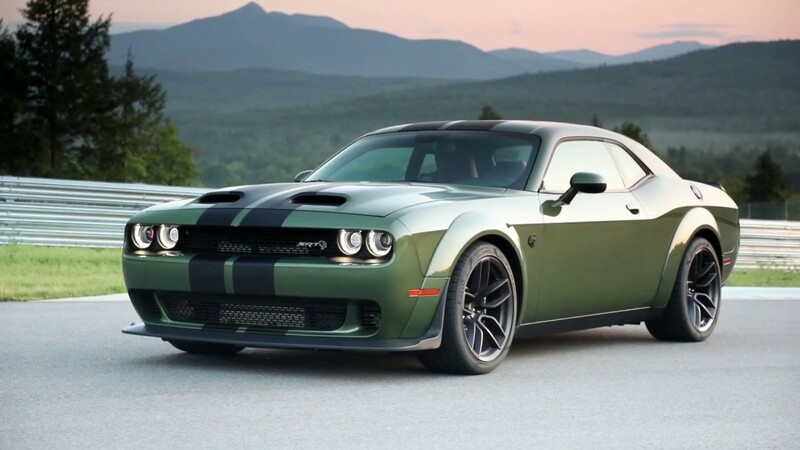 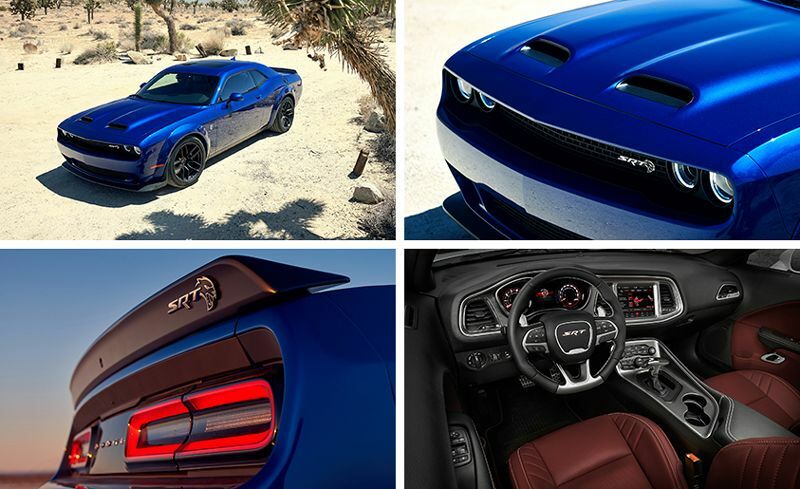 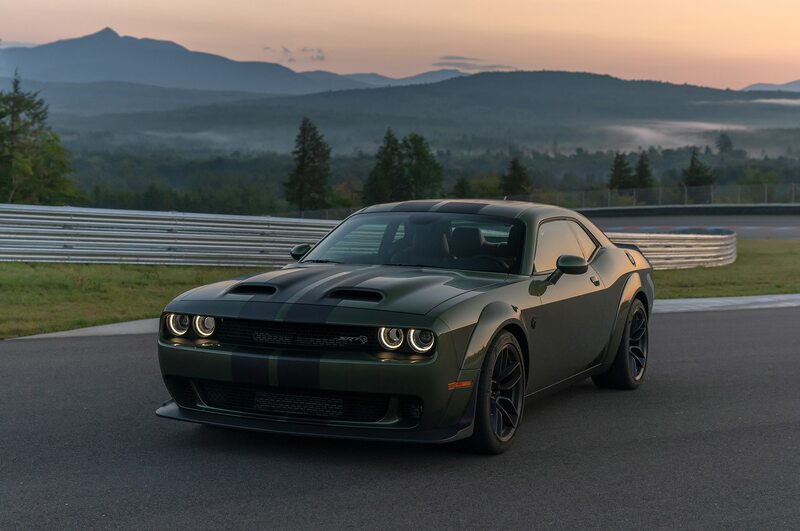 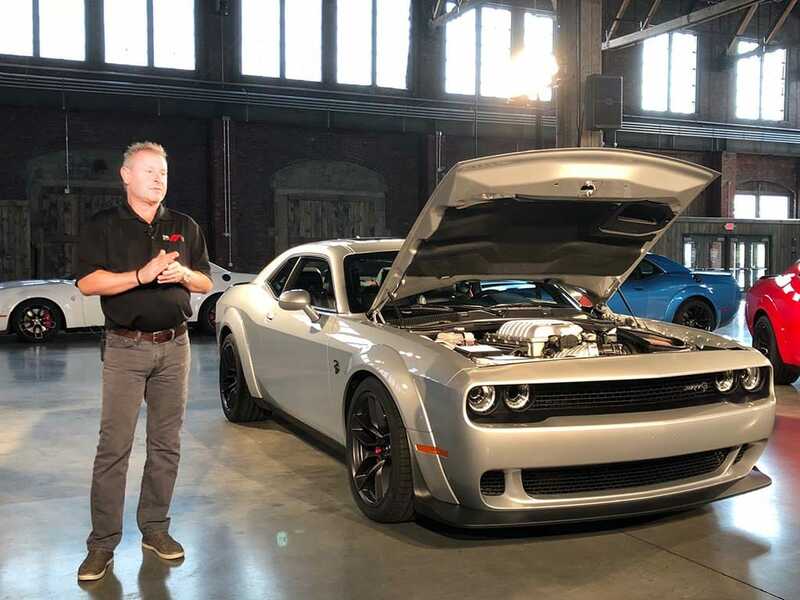 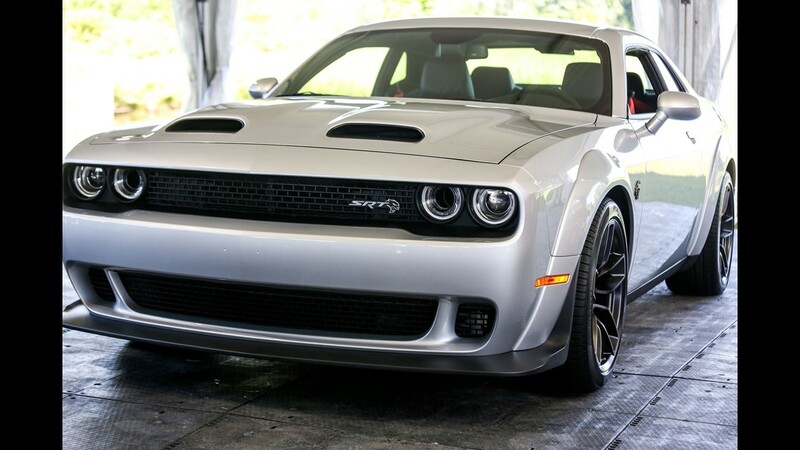 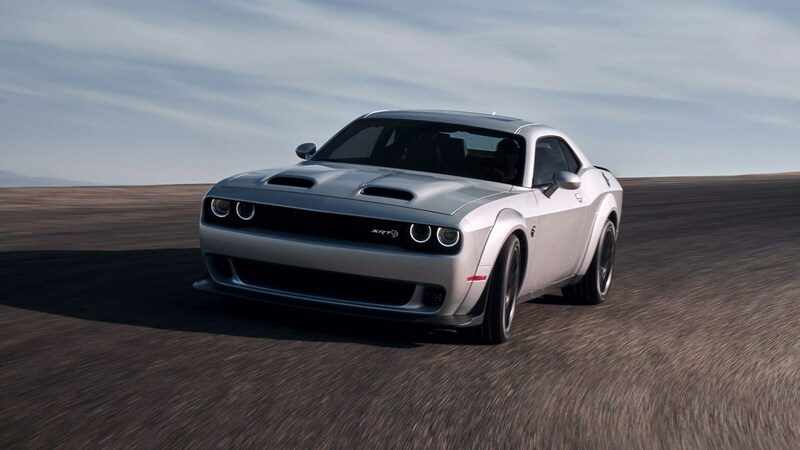 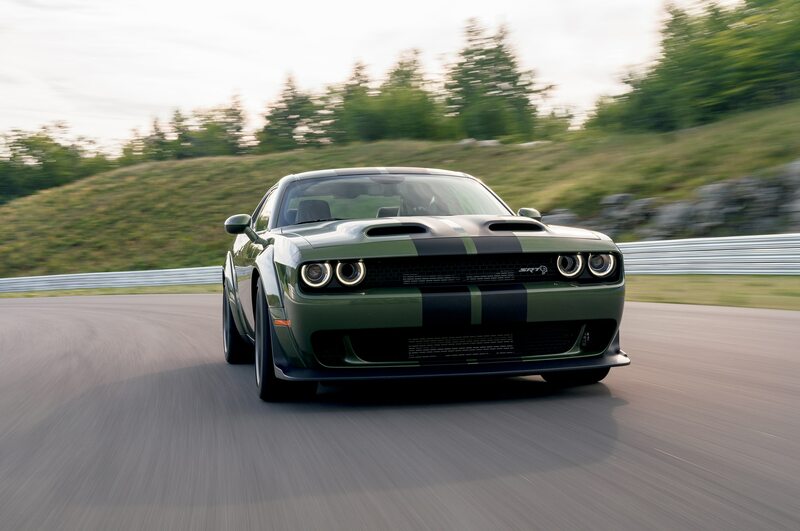 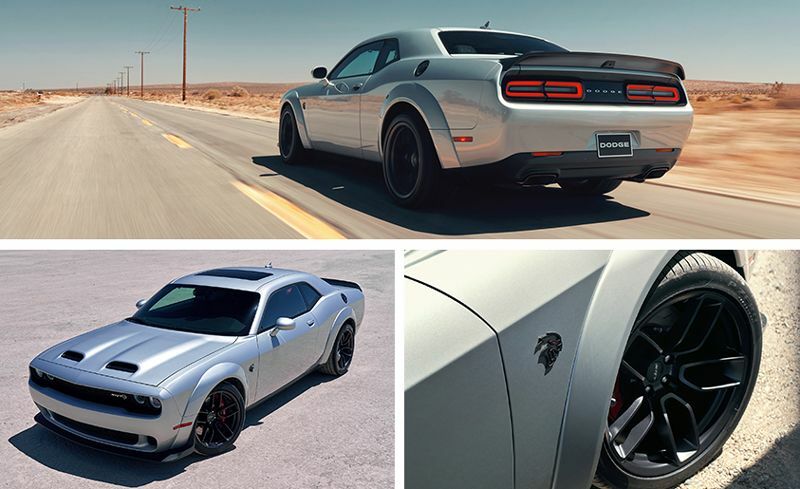 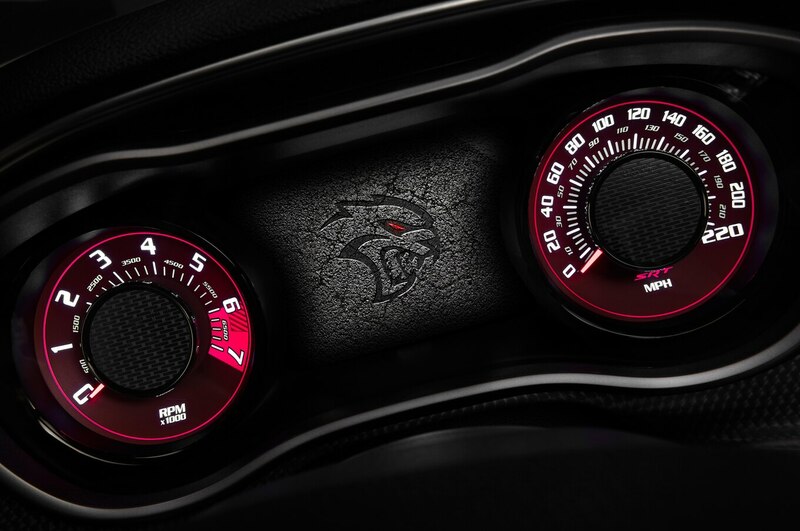 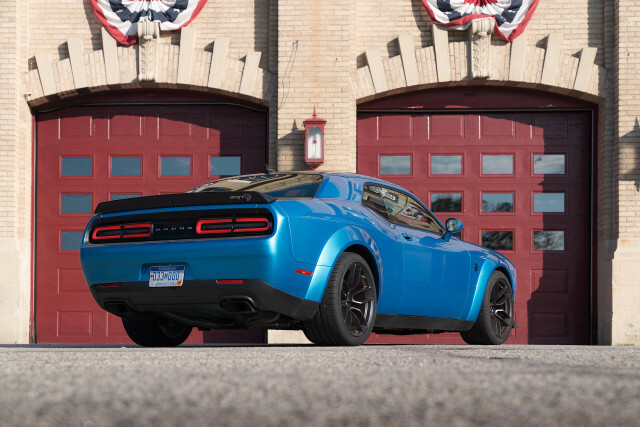 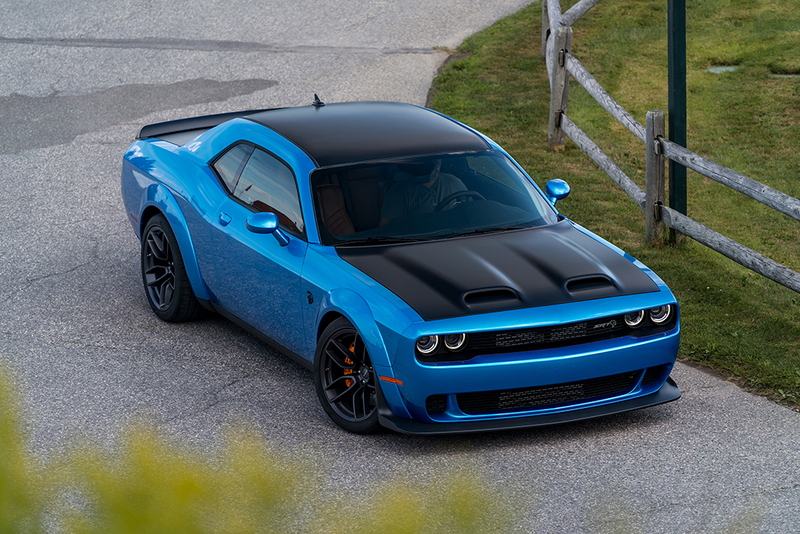 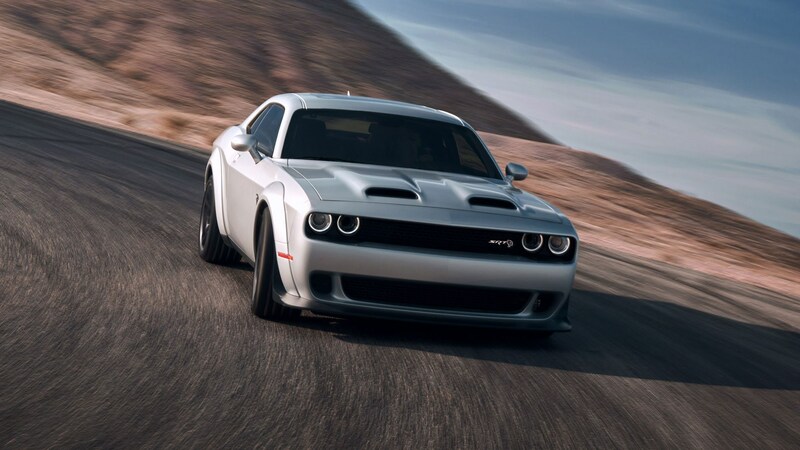 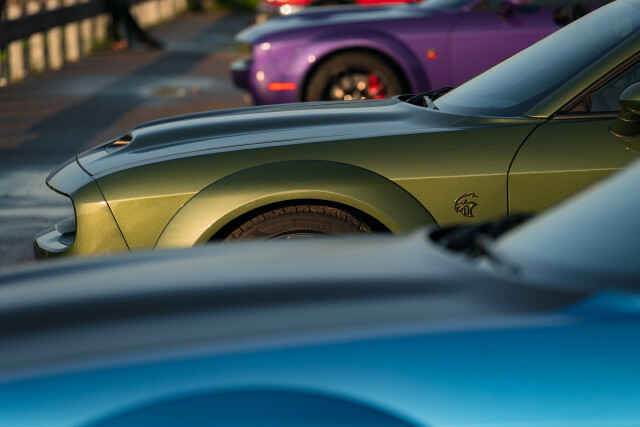 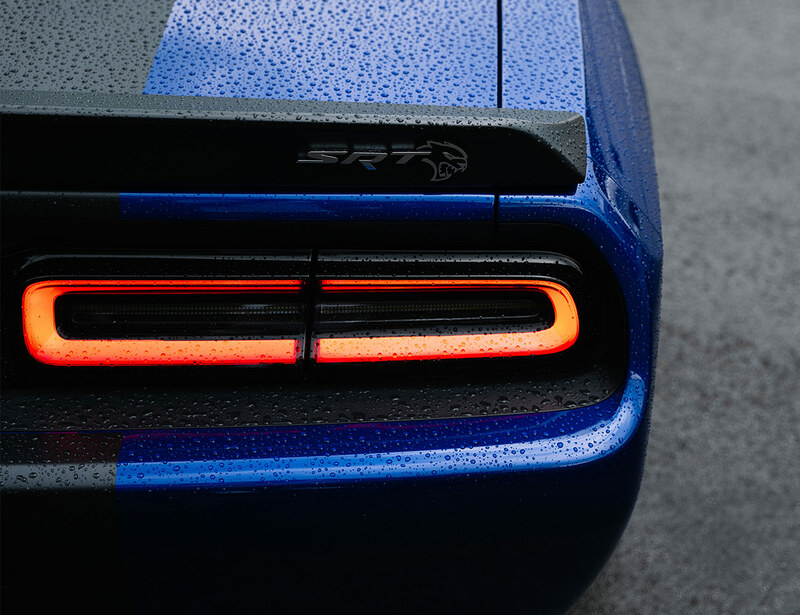 1 of 56The 2019 Dodge Challenger SRT Hellcat Redeye Widebody packs a version of the supercharged 6.2-liter V8 found in the Demon. 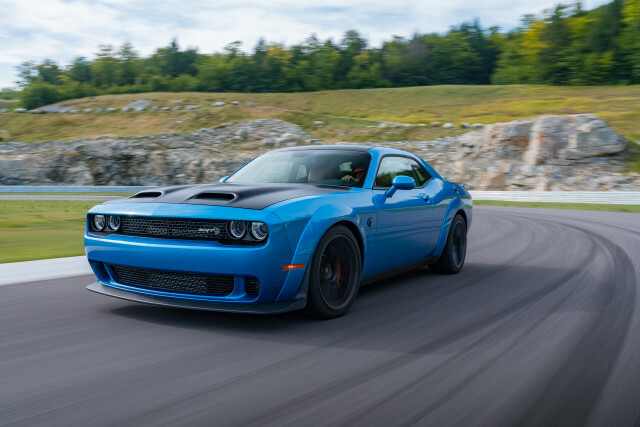 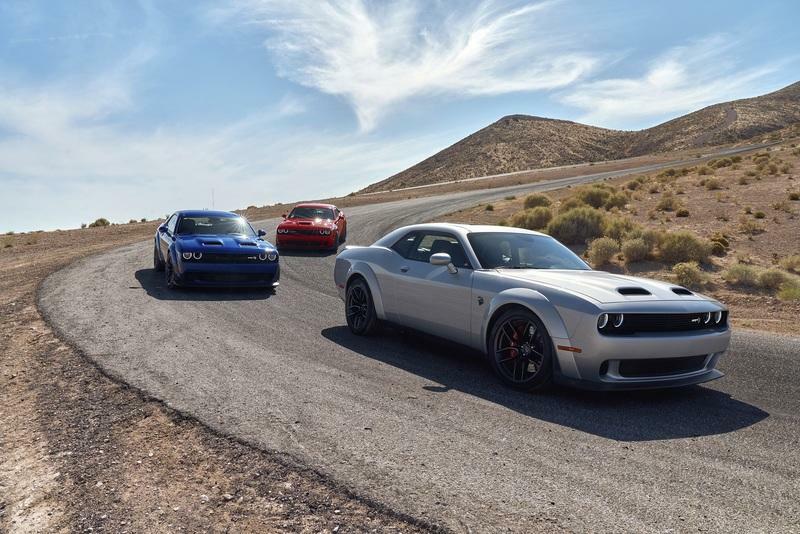 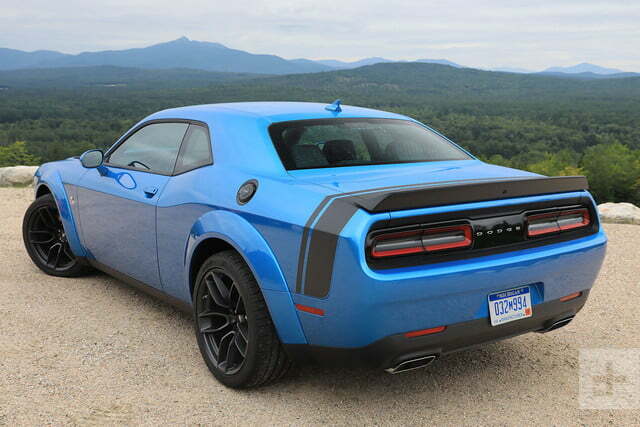 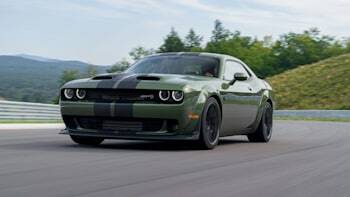 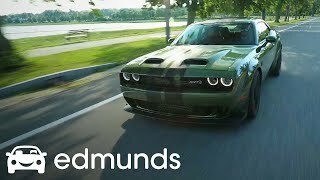 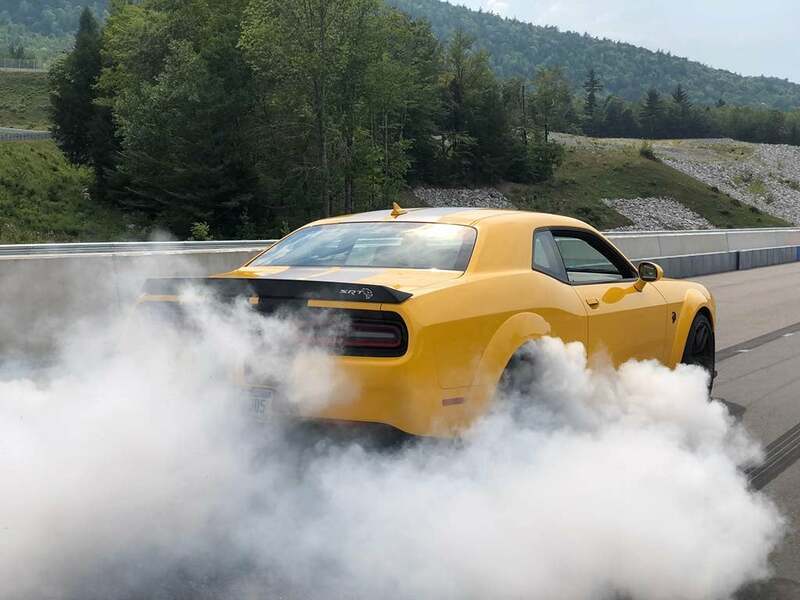 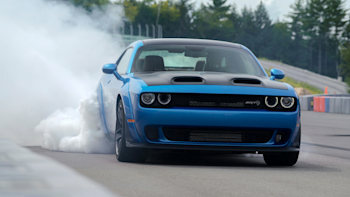 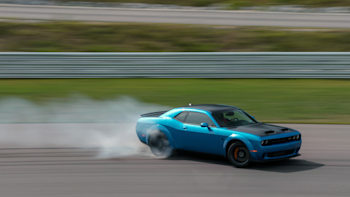 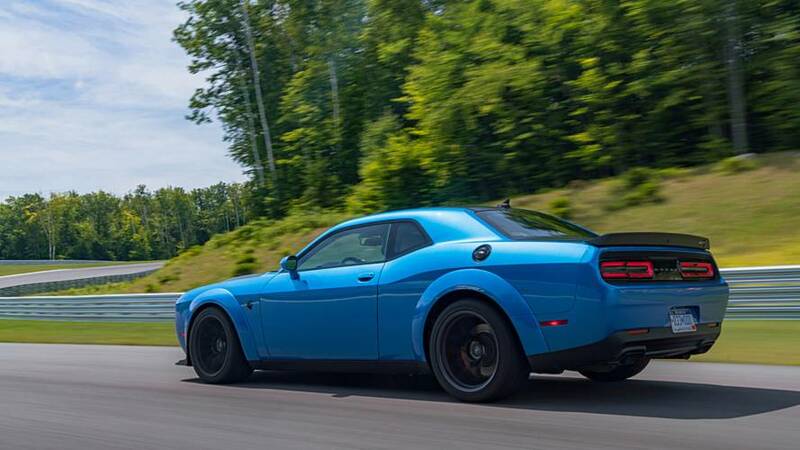 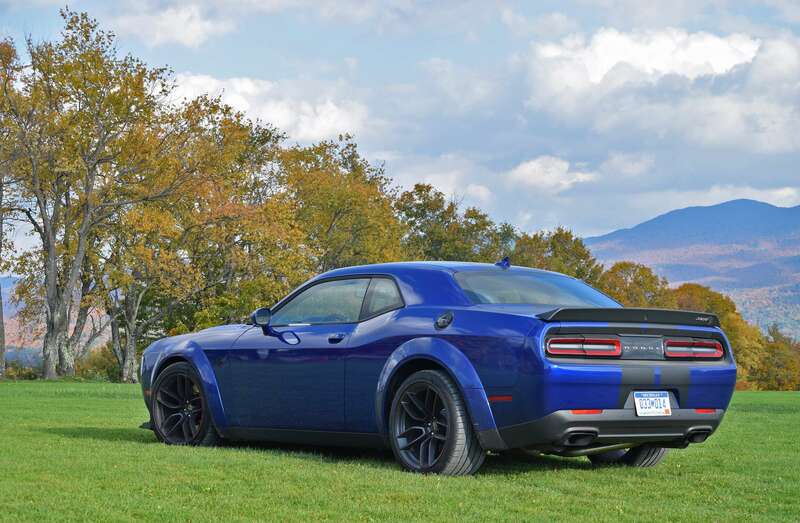 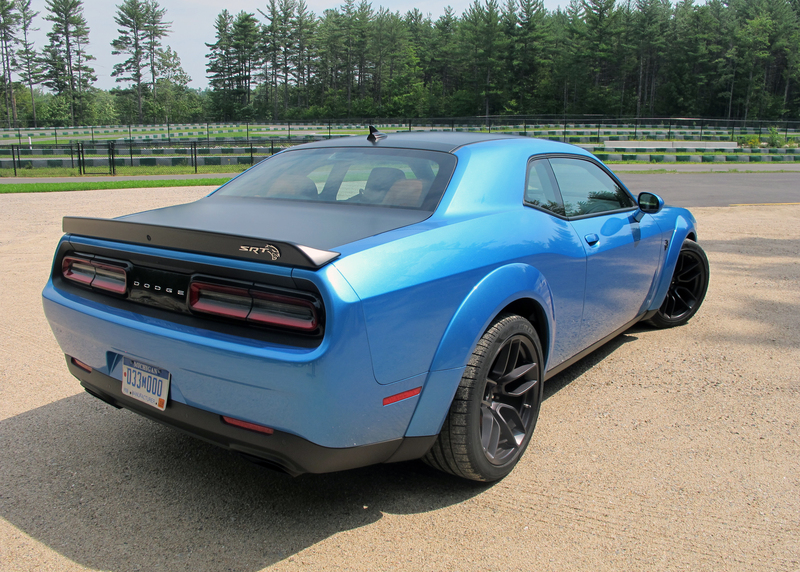 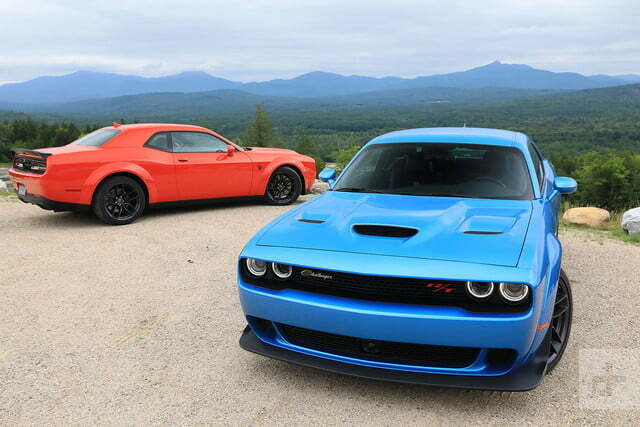 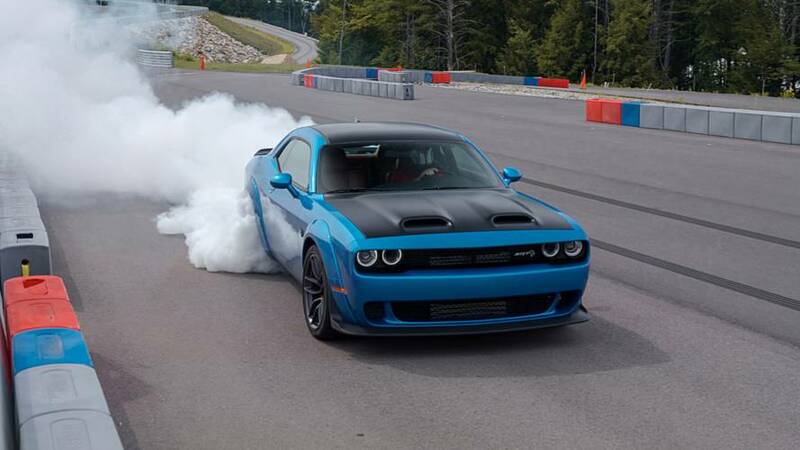 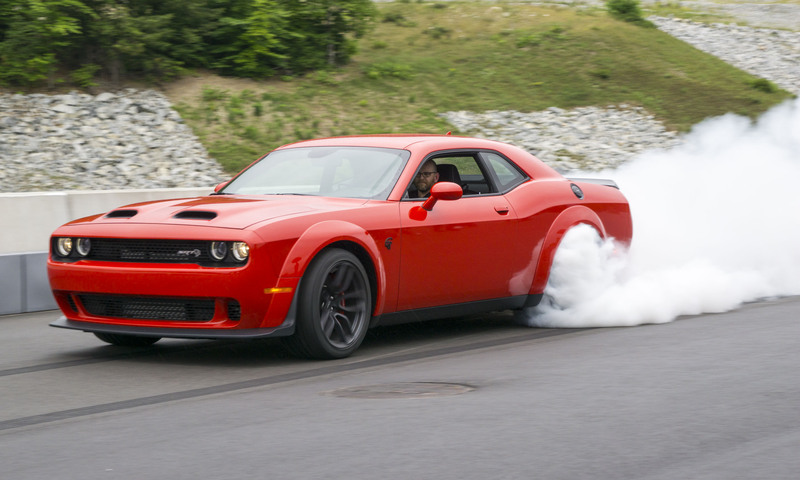 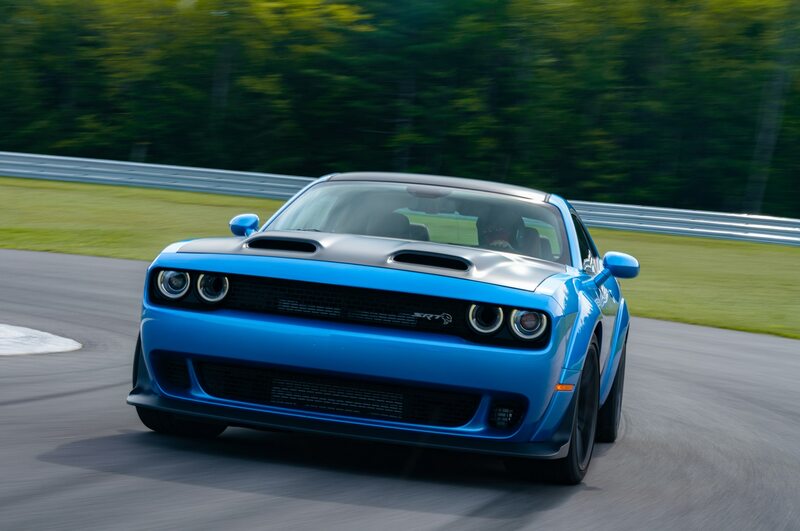 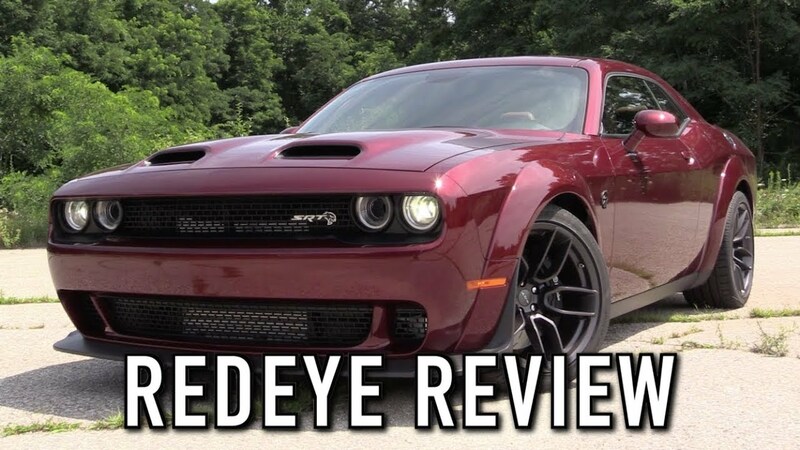 2019 Dodge Challenger First Drive: Hellcat Redeye and more! 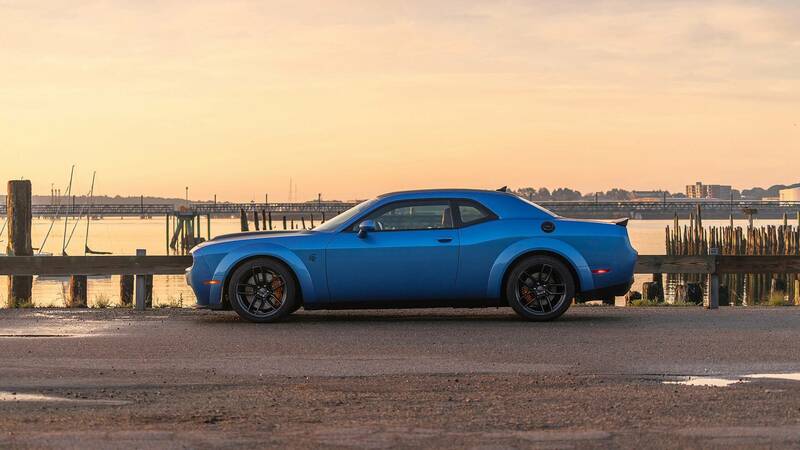 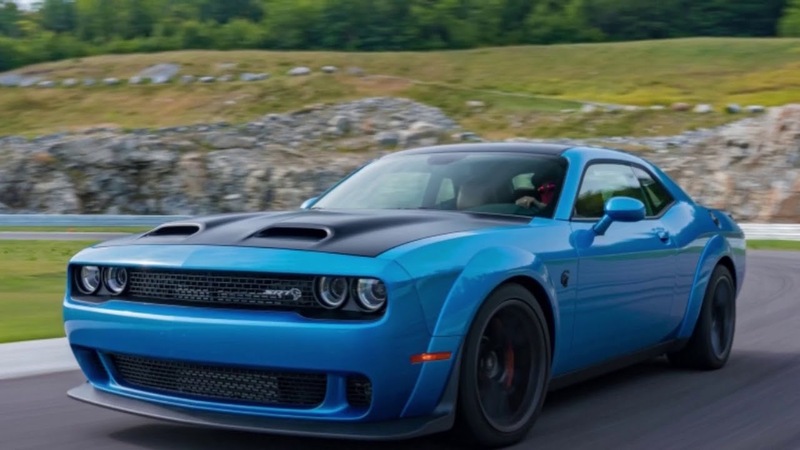 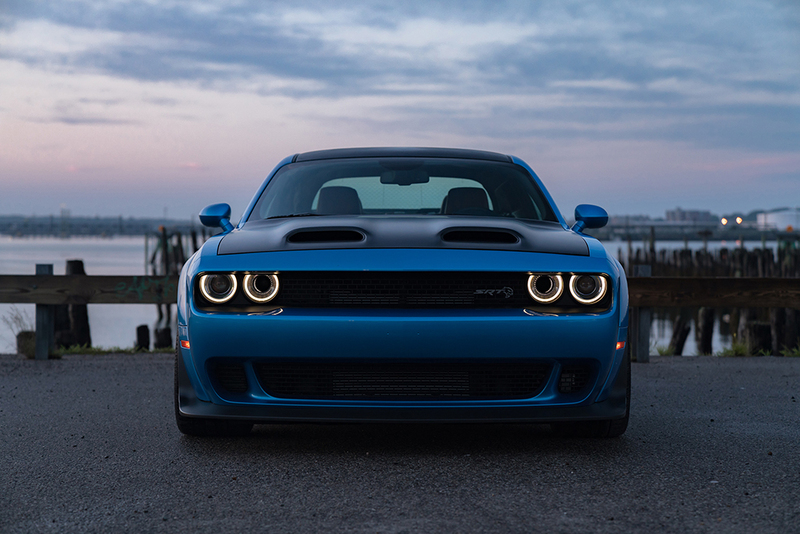 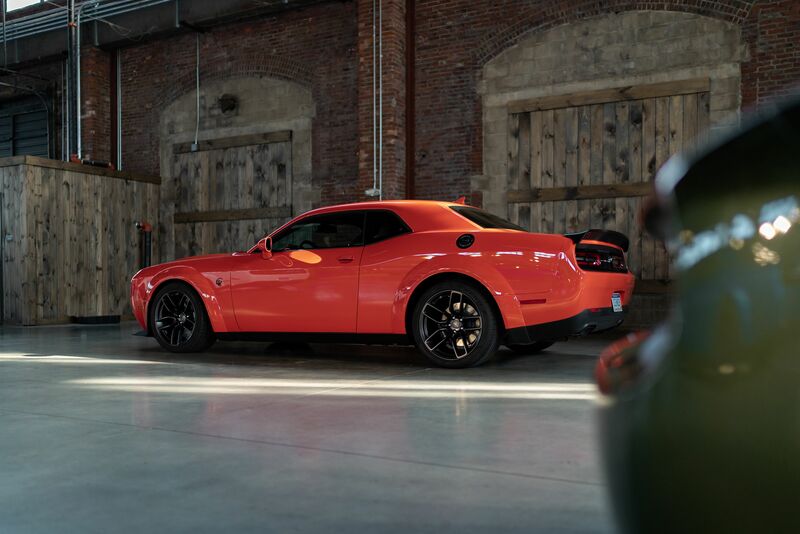 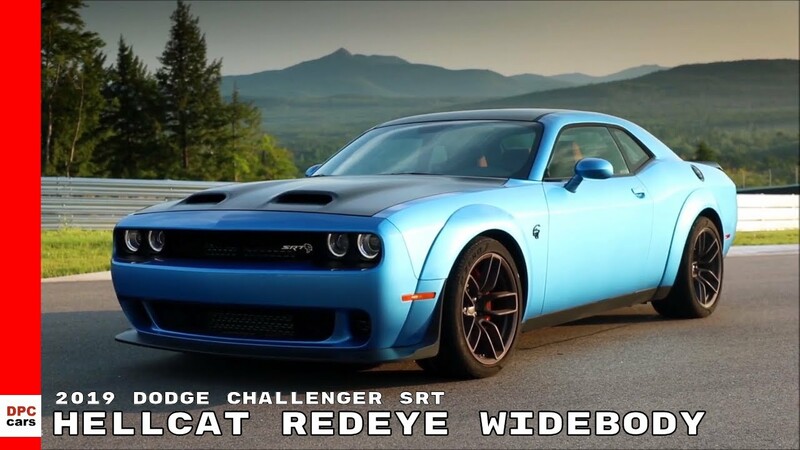 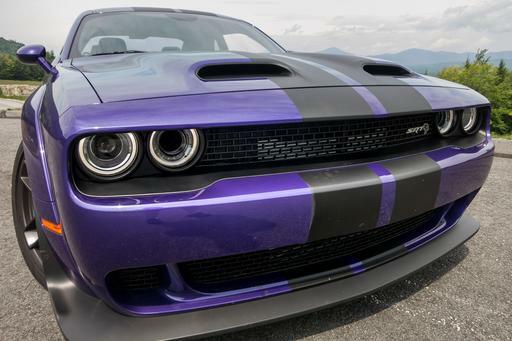 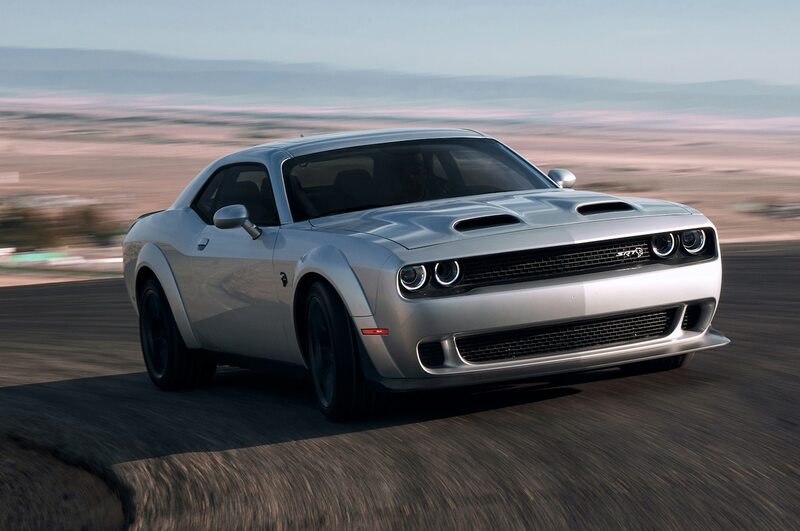 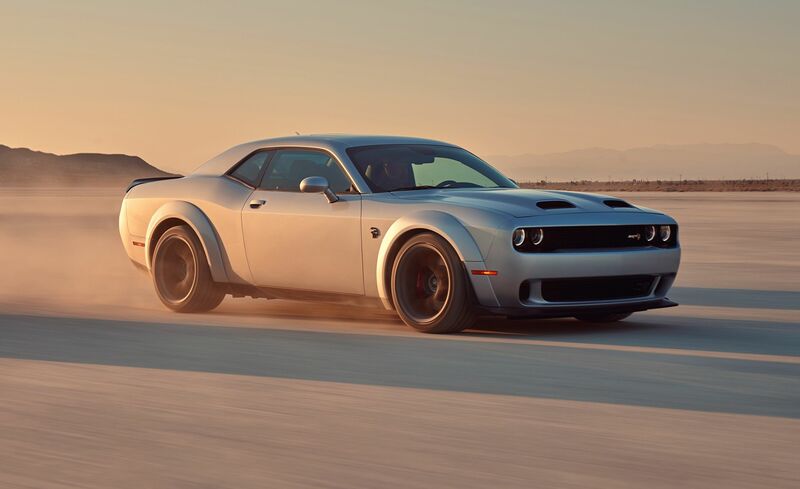 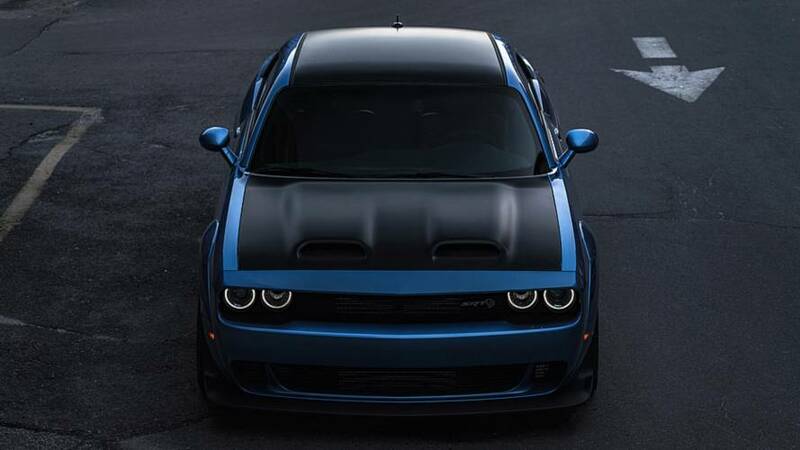 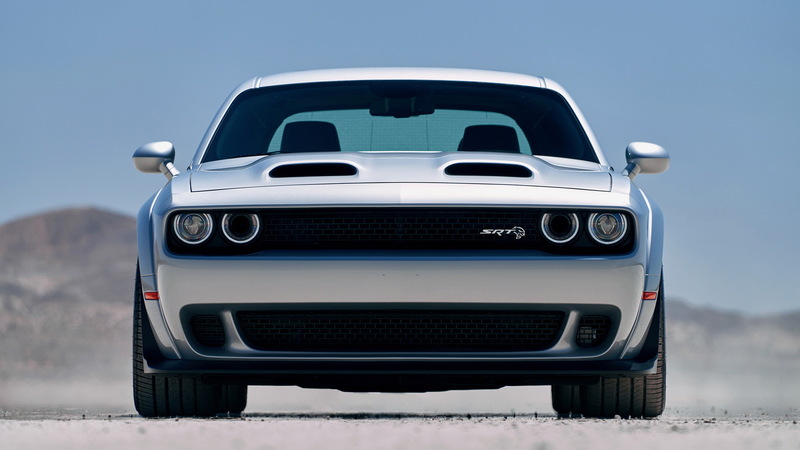 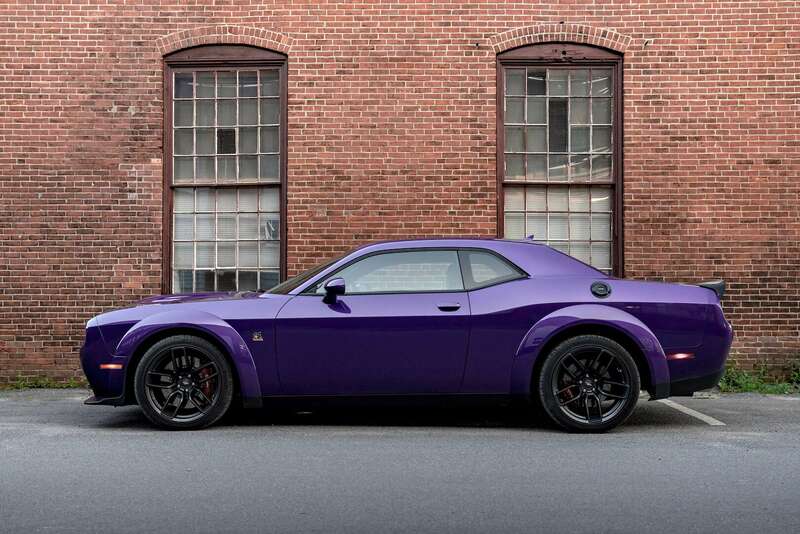 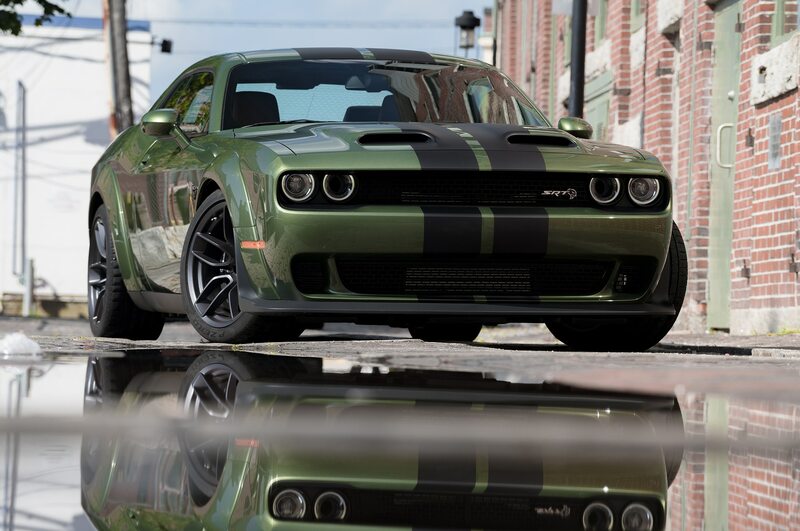 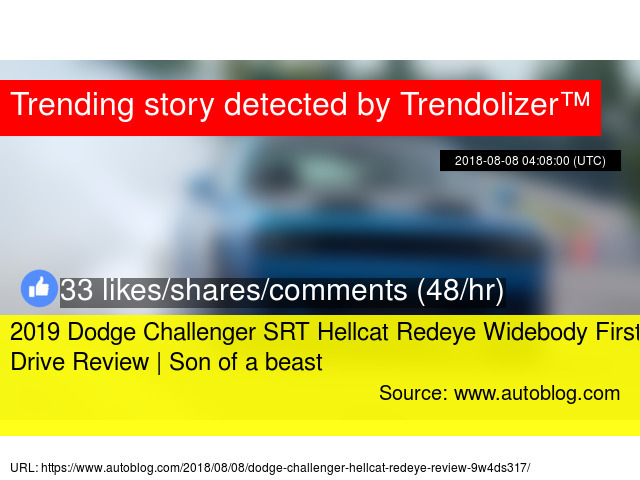 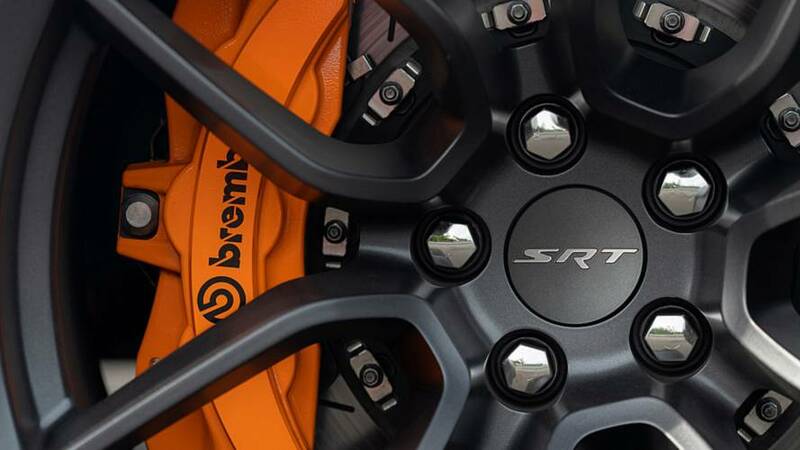 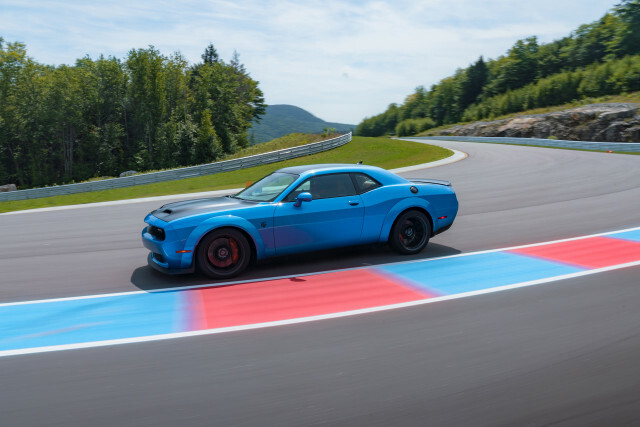 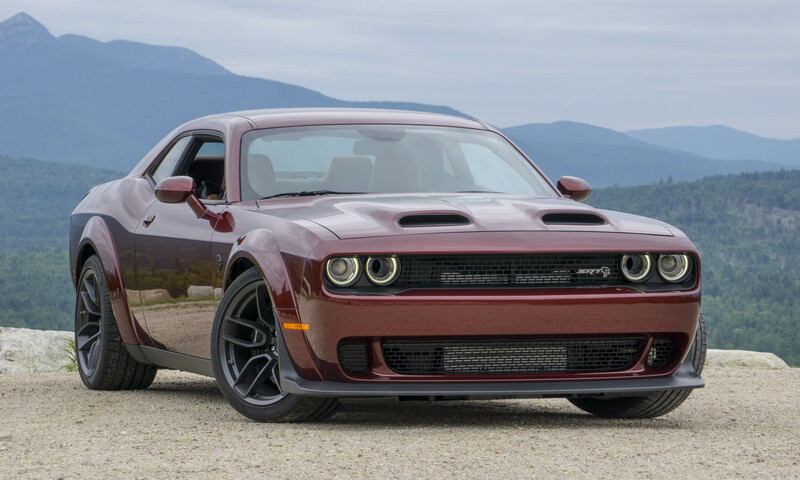 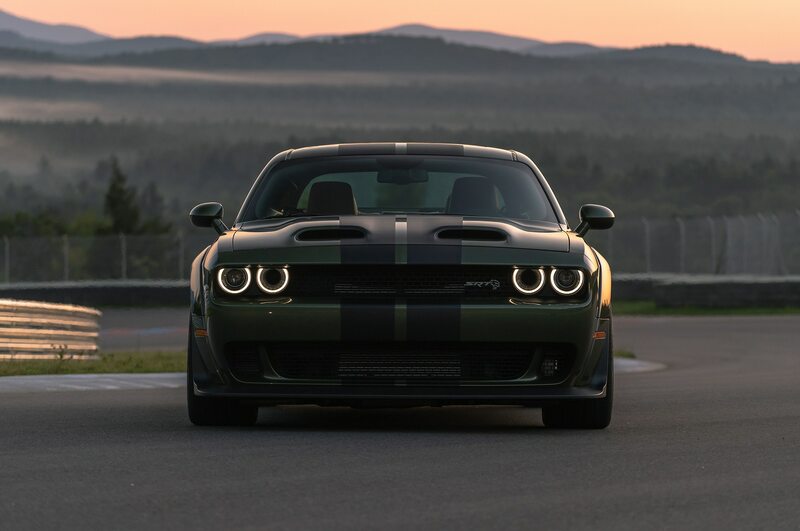 Meet the 2019 Dodge Challenger SRT Hellcat Redeye Widebody. 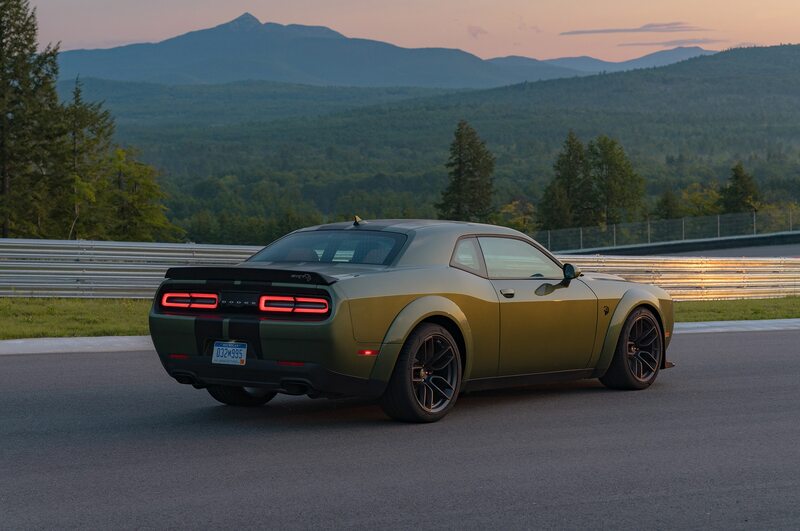 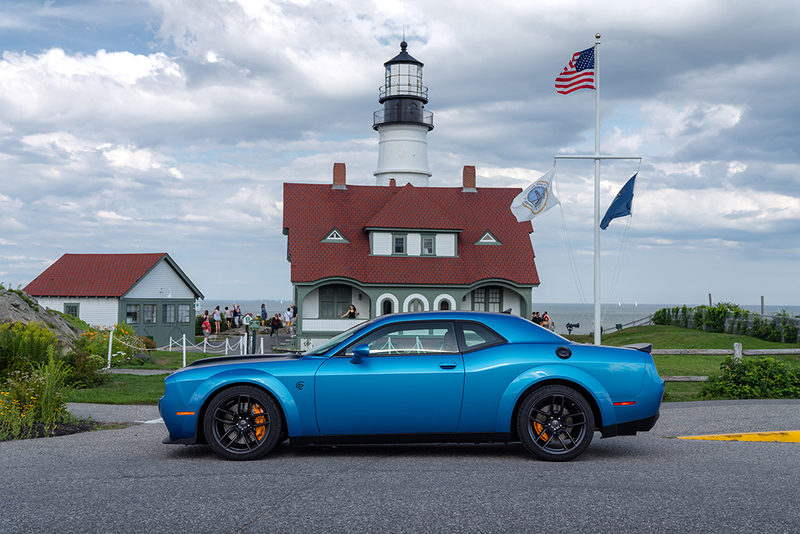 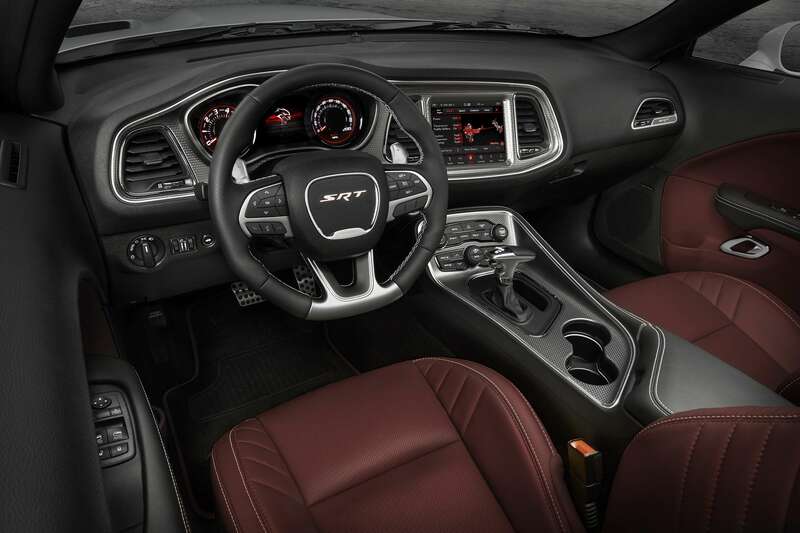 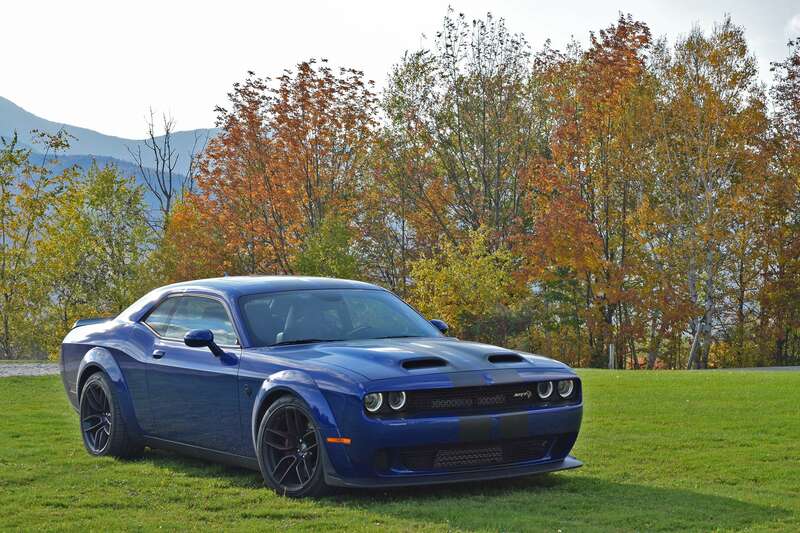 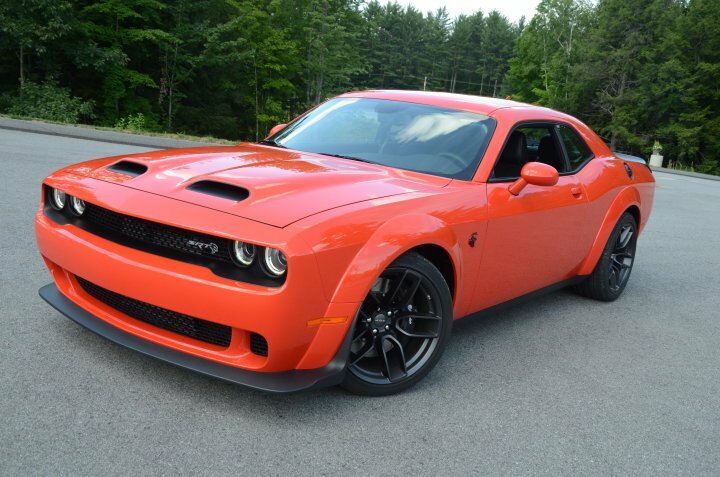 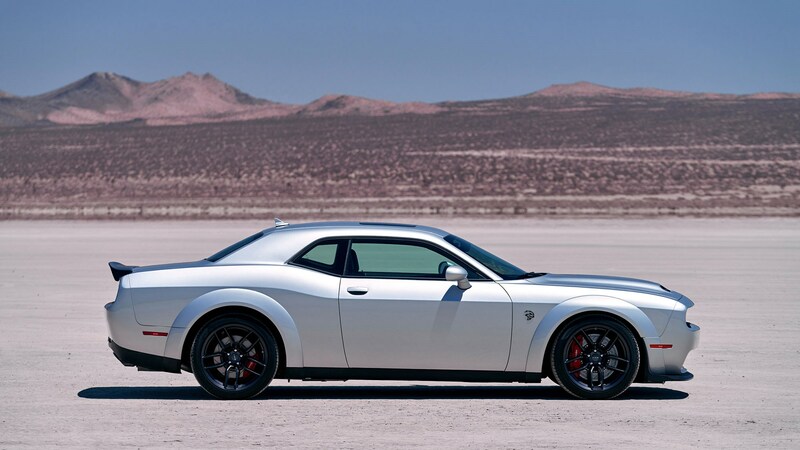 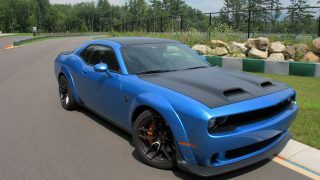 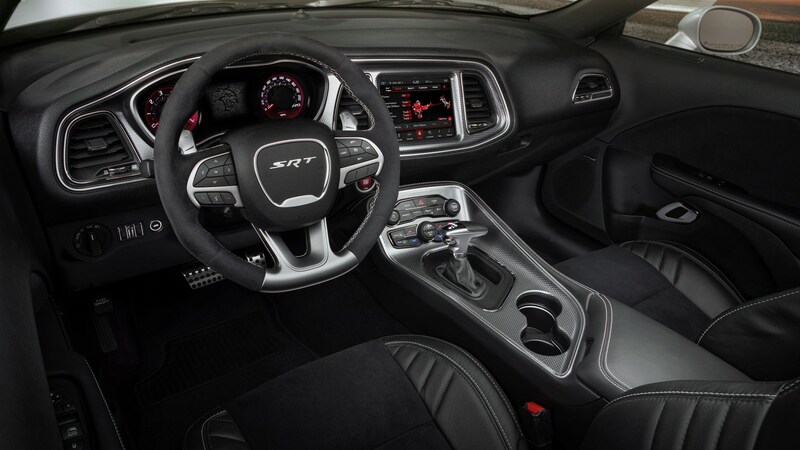 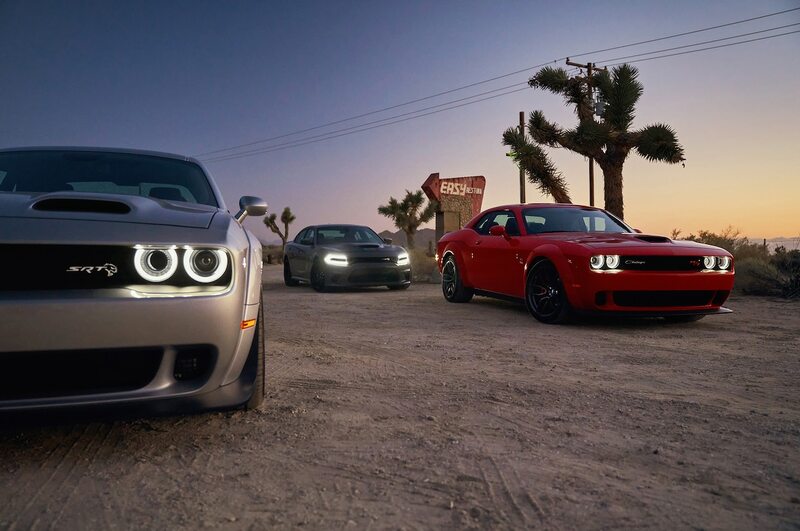 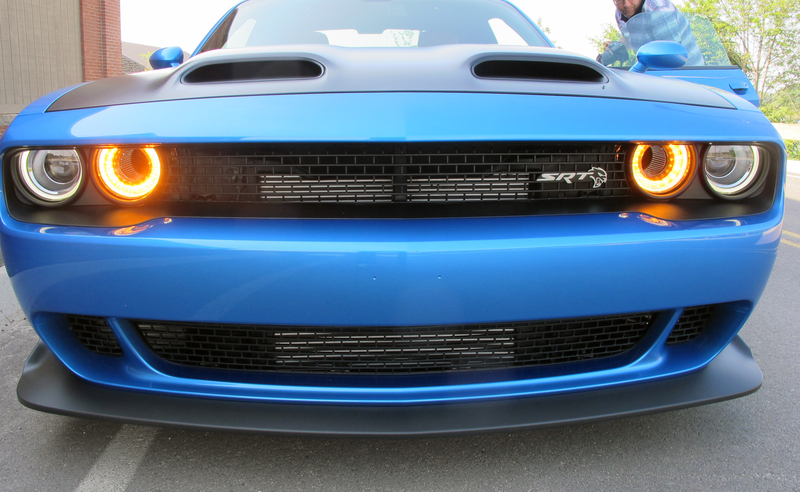 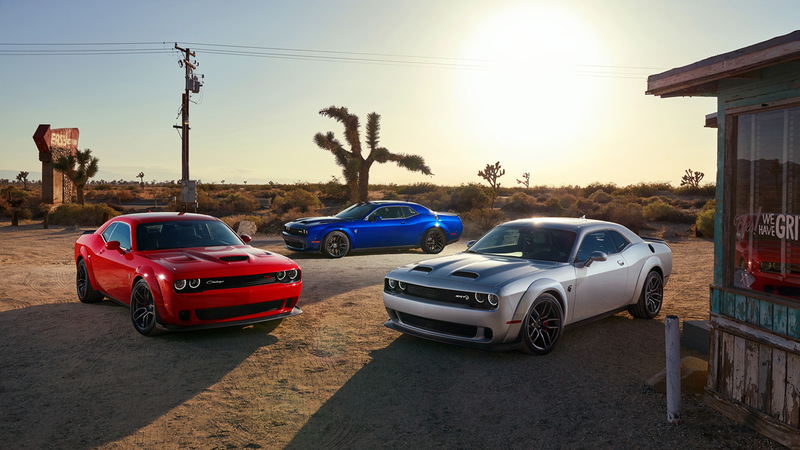 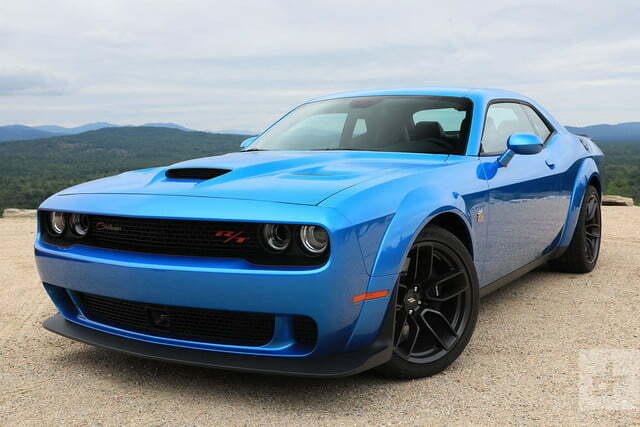 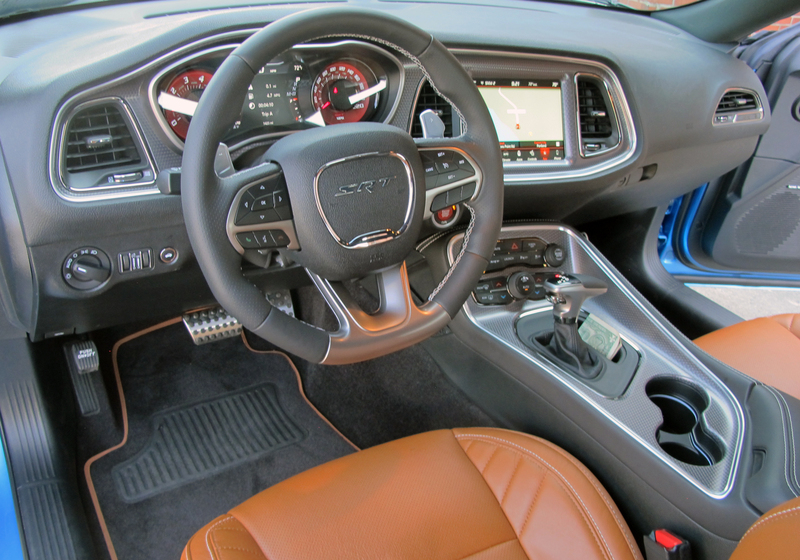 Before driving a selection of Dodge's latest Challengers, I fondly looked back on my past experiences with the stout two-door, particularly the SRT Hellcat.